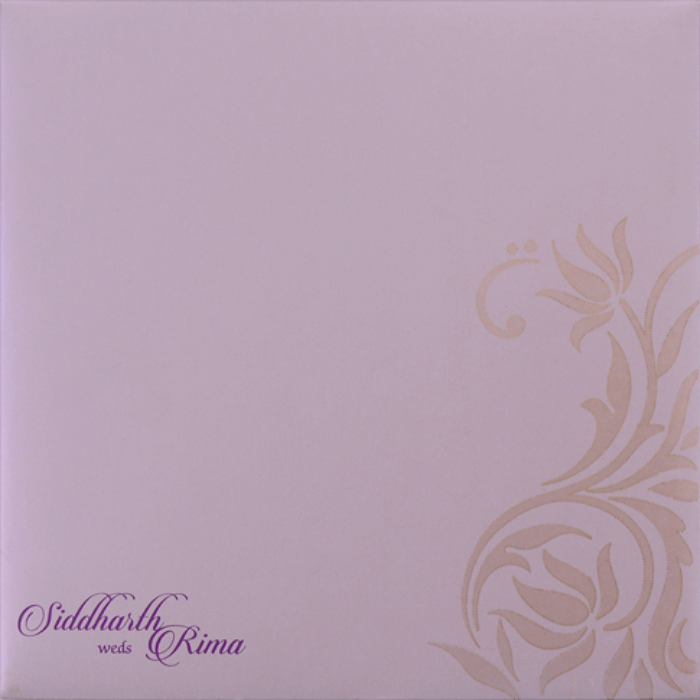 Limited Stock : Hurry, Only 150 left! 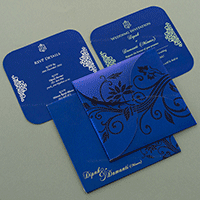 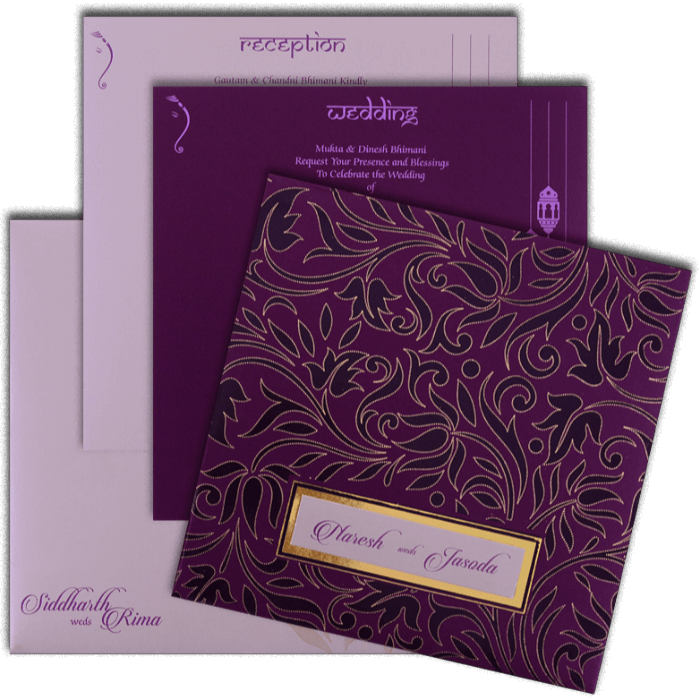 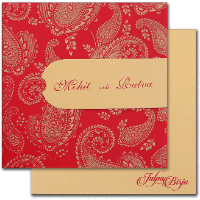 A rich coloured invitation with floral design has a golden dotted border to it. 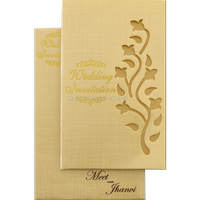 It comes with golden bordered rectangle in lower part to highlight occasion or names. 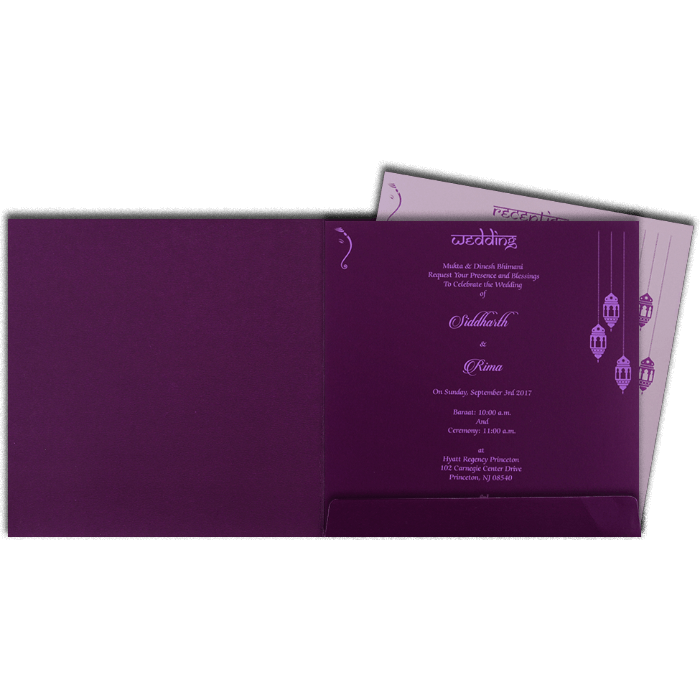 It has contrast inserts with envelope. 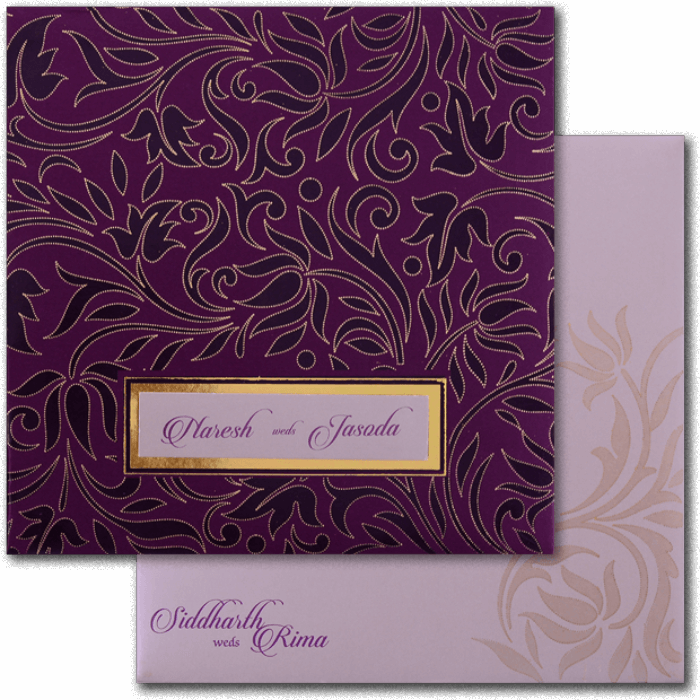 Looks beautiful!